CSBI provides a forum for cross-industry collaboration and learning on biodiversity best practice amongst the oil and gas, mining and finance sectors. CSBI events to share best practice in biodiversity management. The Cross-Sector Biodiversity Initiative is a partnership between IPIECA, the International Council on Mining and Metals (ICMM) and the Equator Principles Association, the European Bank for Reconstruction and Development (EBRD), the International Finance Corporation (IFC) and the Inter-American Development Bank (IDB) to develop and share good practices related to biodiversity and ecosystem services in the extractive industries. CSBI provides a forum for cross-industry learning on biodiversity best practice amongst the oil and gas, mining and finance sectors. 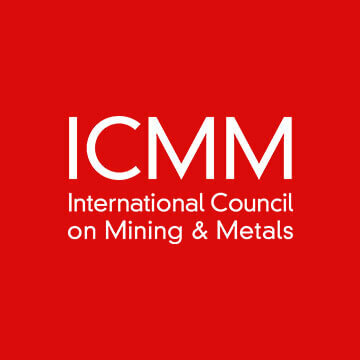 ICMM was established in 2001 to act as a catalyst for performance improvement in the mining and metals industry. It brings together 25 mining and metals companies as well as over 30 national and regional mining associations and global commodity associations to maximize the contribution of mining, minerals and metals to sustainable development. 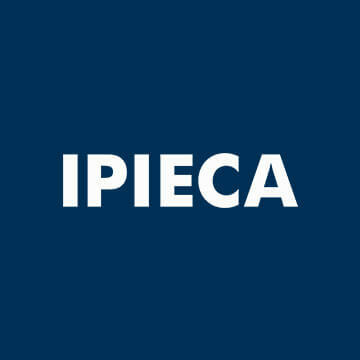 IPIECA is the global oil and gas industry association for environmental and social issues. It develops, shares and promotes good practices and knowledge to help the industry improve its environmental and social performance both upstream and downstream; and is the industry’s principal channel of communication with the United Nations. 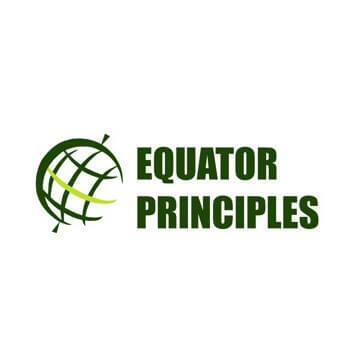 The Equator Principles (EPs) is a risk management framework, adopted by financial institutions, for determining, assessing and managing environmental and social risk in projects and is primarily intended to provide a minimum standard for due diligence to support responsible risk decision-making.